Yu-Gi-Oh! TCG Event Coverage » Welcome to the Ultimate Duelist Series Invitational – Central America 2018! Home > 2018/11 – UDS Invitational – Central America 2018 – Mexico, Ultimate Duelist Series	> Welcome to the Ultimate Duelist Series Invitational – Central America 2018! Welcome to the Ultimate Duelist Series Invitational – Central America 2018! Welcome to the Ultimate Duelist Series Invitational – Central America 2018, in Monterrey, Mexico! Duelists from all over the Americas will be vying to become the next Ultimate Duelist! 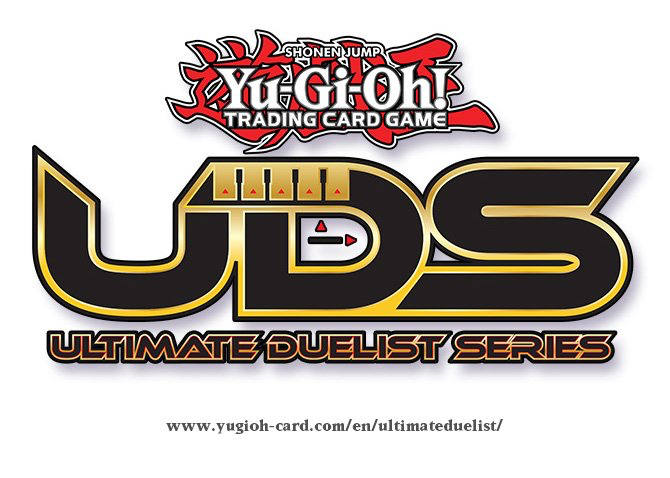 Categories: 2018/11 – UDS Invitational – Central America 2018 – Mexico > Ultimate Duelist Series	Tags: Welcome!